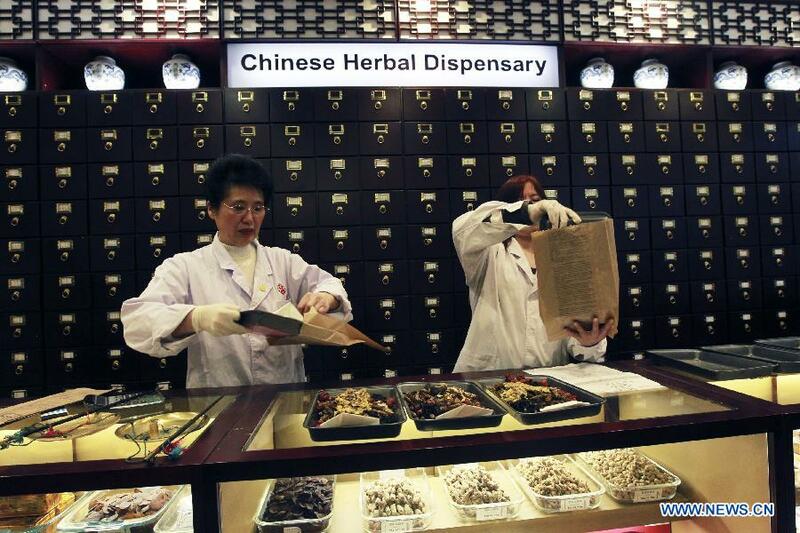 China will roll out a host of measures to boost development of traditional Chinese medicine (TCM), according to a statement issued by the National Administration of Traditional Chinese Medicine. The administration vowed to further regulate TCM health care services, and to greatly improve the capacity and system of technological innovation in TMC. Efforts will also be made to further standardize the TCM industry and expedite the fourth national survey on medicinal resources in the country. It's necessary to focus on training of TCM professionals as well, according to the statement. Standards should be worked out for establishing overseas TCM centers, so as to expand foreign exchanges and cooperation in TCM, especially with countries participating in the Belt and Road Initiative. ​China will roll out a host of measures to boost development of traditional Chinese medicine (TCM), according to a statement issued by the National Administration of Traditional Chinese Medicine.